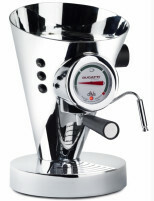 The Diva Chrome Coffee Maker by Casa Bugatti will make a fabulous addition to your kitchen as well as making spectacular coffee. The Diva comes in a variety of colours from a wonderful pistachio green, sleek black, ultra-polished stainless steel, buttercup yellow, funky purple, outstanding orange, in-vogue white, beige and bright red! 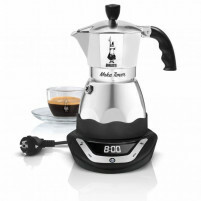 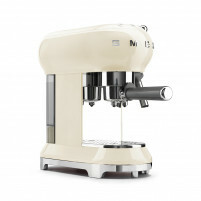 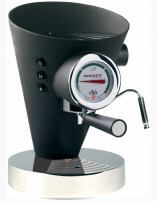 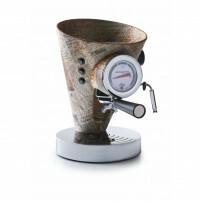 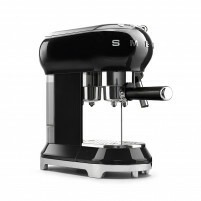 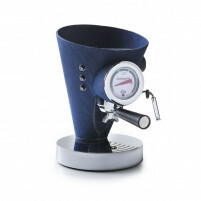 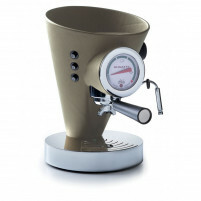 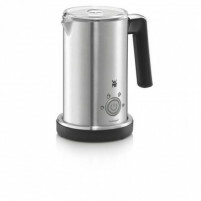 The Diva Coffee Maker is a superb design from Cassa Bugatti and is crafted using only the very best materials making it easy-to-use and providing perfect coffee every time. 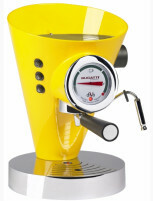 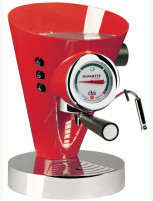 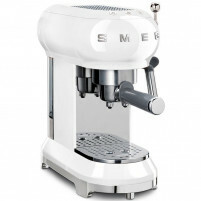 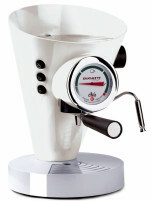 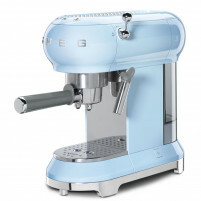 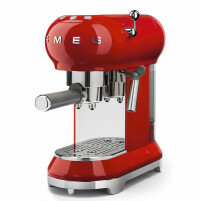 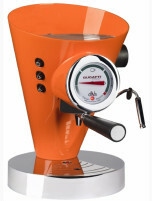 Bue one of these superb Italian designed machines from our ONLINE SHOP where we keep our prices at a very reasonable level. 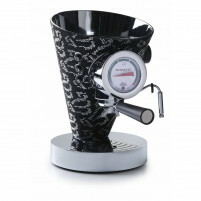 Buy Italian style and design with confidence.